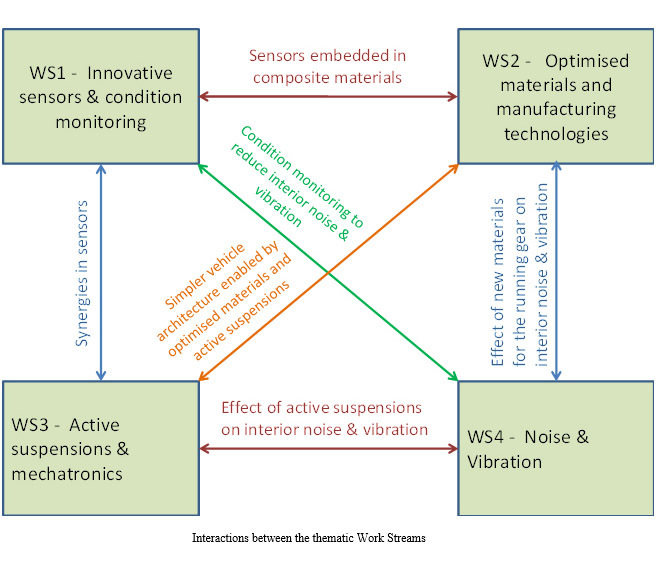 The objective of WP1 is the formulation of technology concepts for condition monitoring systems to be applied in the next generation of running gear. Research activities in will be aimed at identifying solutions already available in other sectors (particularly aerospace, automotive, power generation and other rotating machinery) that could be employed in the railway sector, as well as to identify and formulate new solutions specifically targeted to the railway market. WP2 will assess key areas where standards or culture need to be changed to allow the adoption of novel materials.Each key subsystem will be assessed in terms of performance requirements and it will be defined and the most appropriate solution evaluated. Simulation tools will be used to produce load cases for the input to this process and to assess the overall performance of the system as the output. A state of the art study on existing actuator technology. A comparison between different types of actuators regarding their performance and cost shall be carried out. Especially applications from e.g. the automotive industry shall be looked at regarding their applicability in railway vehicles. 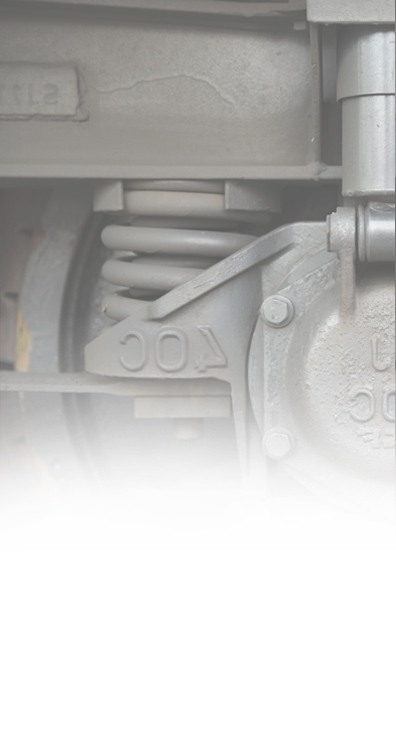 The second task will investigate new concepts for actuations on existing vehicles to optimize the cost benefit ratio shall be investigated and active technology which can make single axle running gear vehicles a competitive alternative to today’s bogie vehicles. The third task will be on authorisation of vehicles with active technology. How could an authorisation procedure look like that guarantees a manageable homologation process on one side and reliable operation on the other side? Which impact might the introduction of active technology have on existing standards? 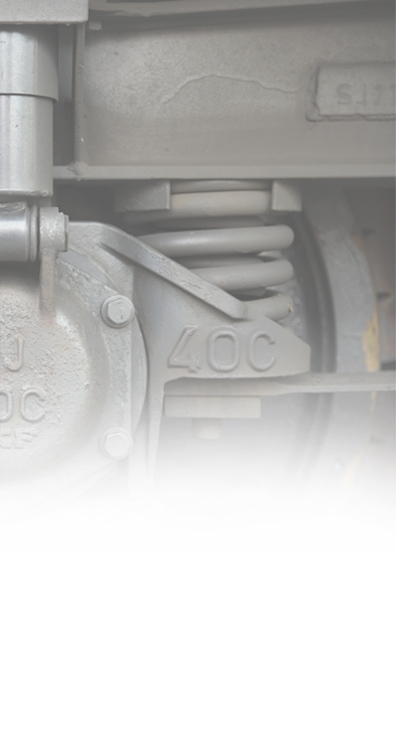 The objective of WP4 is to develop tools and methodologies for predicting the transmission of noise and vibration from the running gear into the carbody and new technologies for reducing noise and vibration transmission in order to improve passenger comfort. This WP will ensure proper dissemination and promotion of the project and its results, in a way which is consistent with the wider dissemination and promotion activities of Shift2Rail. It will also ensure that all important actors in the European railway sector are informed about RUN2Rail, its objectives, content and results. It will also facilitate acceptance of the project outcomes by the standards and regulatory bodies as well as by the main actors of the EU rail sector. This work package takes care of the coordination of the project and overall administrative and financial management activities.